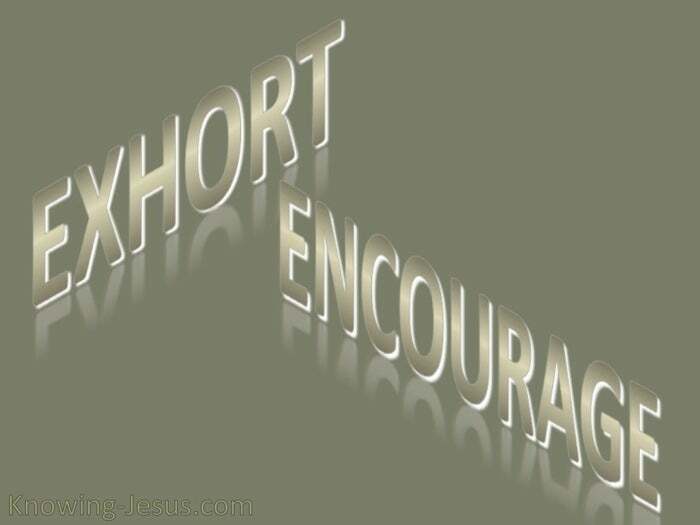 Exhort is a beautiful word – exhort yourselves – exhort each other. 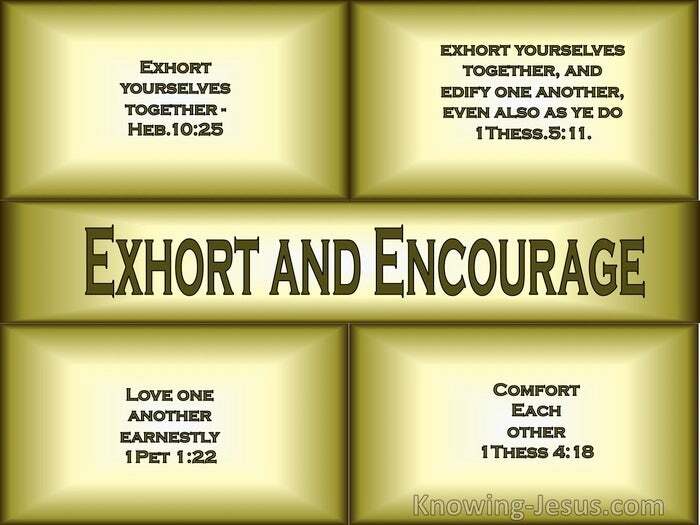 Exhort is the root word of the Holy Spirit as the great Comforter of our souls. This is a beautiful picture of a friend who gently comes alongside, to encourage. 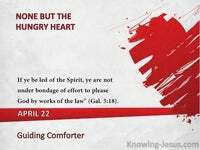 We are shown that we should function in the Spirit of exhortation and comfort. So in what way are we to reflect this spiritual quality of exhortation? 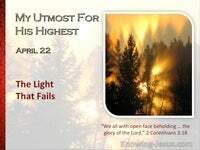 How are we to be best used of Him to come alongside precious brothers and sisters? 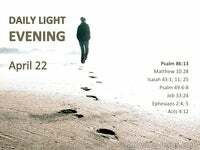 How are we best able to exhort our fellow believers? Sometimes it is to offer a word of comfort – sometimes to act as a balance. Sometimes it is to be a solace or reassurance – sometimes it is to correct. Sometimes it is to lead or to guide – sometimes it is to feed the flock – sometimes it is just to be there…. 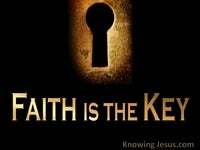 A faithful servant will act to exhort and edify his fellow believers in love. 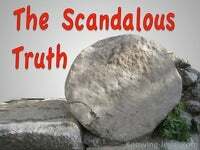 A careless steward will act to correct or criticise and smite his fellow-servants, but gracious exhortation can only be done in the power of the Holy Spirit. And any correction must be carried out in love – for love covers many sins. We are to let the love of the Lord Jesus be seen in us. We are to let the Spirit of exhortation work through us for the benefit of others. And always it is to be carried out in the spirit of humility. He can never destroy our eternal security but he tries to destroy our testimony. He seeks to shipwreck our faith and he attempts to overcome us in our walk. He uses weariness to make us slumber and he causes illness to make us weak. He utilises the tediousness and tasks of life to overwhelm and overtake us. He tries to use financial and family worries to discourage and to defeat us. This is the activity and atmosphere of the enemy on the minds of God’s people. This is part of the battle we’re in – this is the call to exhort ye yourselves together. How we need to exhort and comfort one another. How we need to be that support and stay in the lives of fellow believers. Sometimes all is needed is a gesture – sometimes a word of encouragement. Sometimes a helping hand – sometimes it is simply quietly sitting still, in prayer… It is not coming alongside and telling one how he or she is wrong – and should never be that critical word we so often hear expressed.